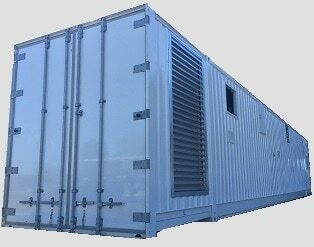 Containerized steam and hot water boiler plants from 50 to 1,000 HP. Designed, manufactured, assembled, delivered, commissioned, serviced and maintained by one OEM... Now that's an integrated solution. Looking to rent a portable boiler room? Check out our boiler rental partner. Get a quick quote, now!